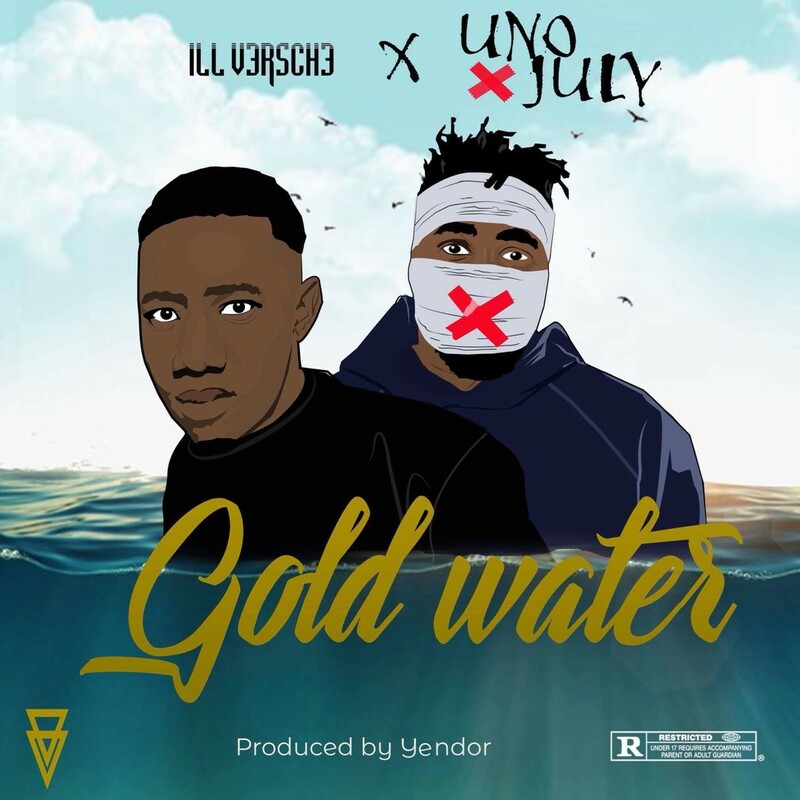 Illverse has just dropped off a new joint called ‘Gold Water’ that features Uno July. The song is said to be everything that a hip hop lover will bump to, from the flow to the delivery. The joint finds the 2 Cape Town Artists flexing about how much spazz they bring to this music industry as a whole.